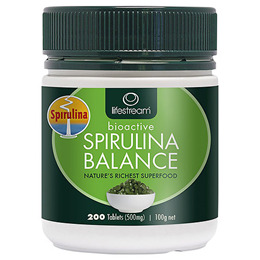 Spirulina powder, capsule shell (hypromellose, water). Adults: 7 Capsules (2.8g) daily. Increased amounts up to 21 capsules can be taken as advised by your healthcare professional. 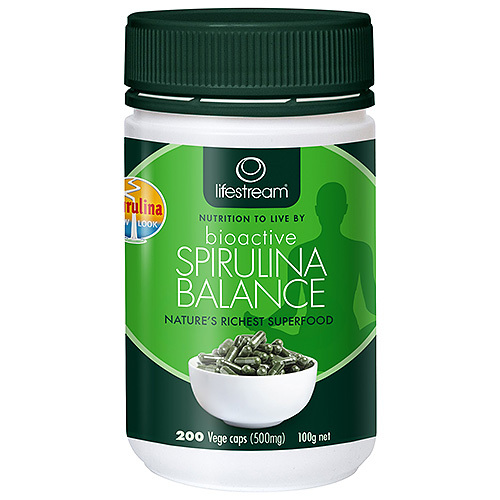 Below are reviews of Lifestream Spirulina Balance - 200 Tablets by bodykind customers. If you have tried this product we'd love to hear what you think so please leave a review.